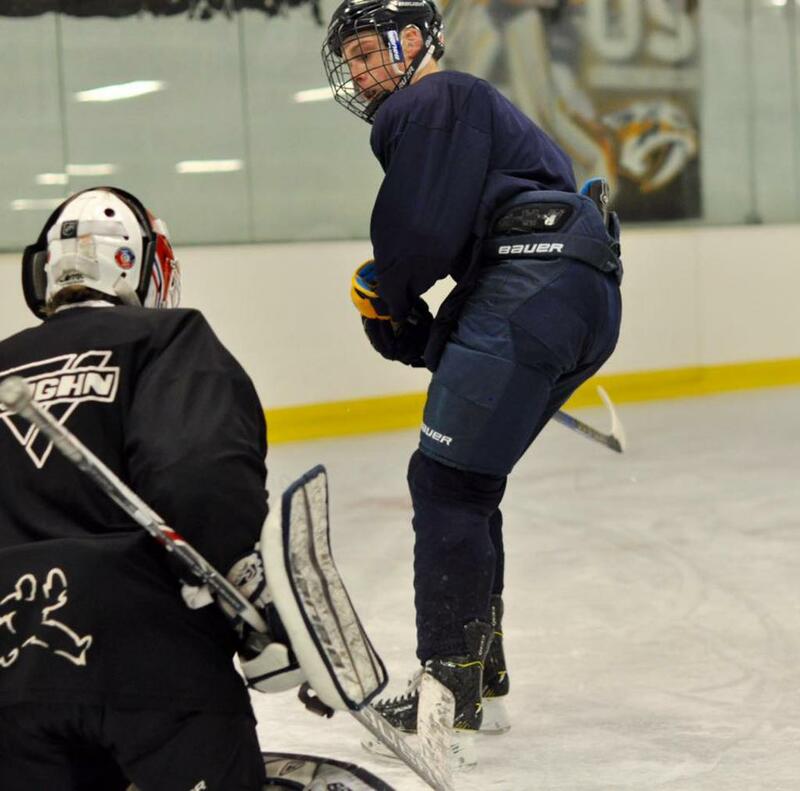 We are Nashville's primary exclusive on and off ice hockey training facility. We focus on age appropriate development, the American Development Model, small area training, strength and conditioning, skill training and pushing limits. Our training techniques combined with our small ice surface pushes athletes to become the best version of themselves possible. ***4 Teams in each group. Teams will have a maximum of 7 skaters plus a goalie. Players will have the ability to join and participate in the entire program or choice to only play games. 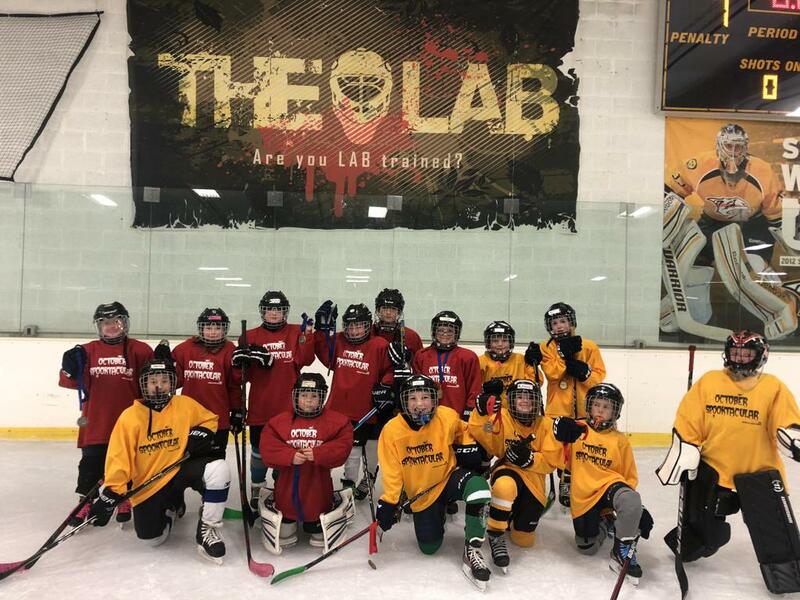 The Hockey Lab is a 3-on-3 size sheet of ice, similar to the pads up north. We are a "warehouse facility" with a focus on training kids of all ages and skill levels to take them to the next level. We offer Membership Classes & Packages, private training, 3v3 Tournaments, clinics and training camps, and also team bookings. 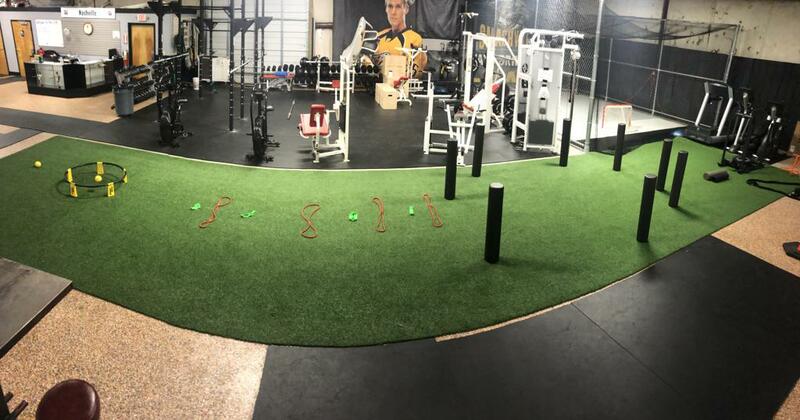 We are equipped with ice, off-ice shooting lanes, turf, and a functional movement weight training room. We have 2 locker rooms, a classroom for video, camps, and teams, plus an area for parents. You can find us on Facebook, Instagram and Twitter. Stay tuned for updates, training videos, hockey highlights, registrations and more. ©2019 The Hockey Lab / SportsEngine. All Rights Reserved.